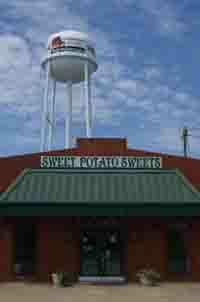 Sweet Potato Sweets was founded in 1996 by the wives of three Vardaman sweet Potato farmers to create unique products from the vegetable that is the primary source of income for many of the towns residents. The bakery started out in a small rental building on the outskirts of town. In 1999 as the business grew, the bakery moved into the heart of Vardaman, MS and occupied the building that housed the first bank in town. In just a few short years, we outgrew this location as well and built a modern facility just one door down, which allows us to fulfill the growing demand for our products. 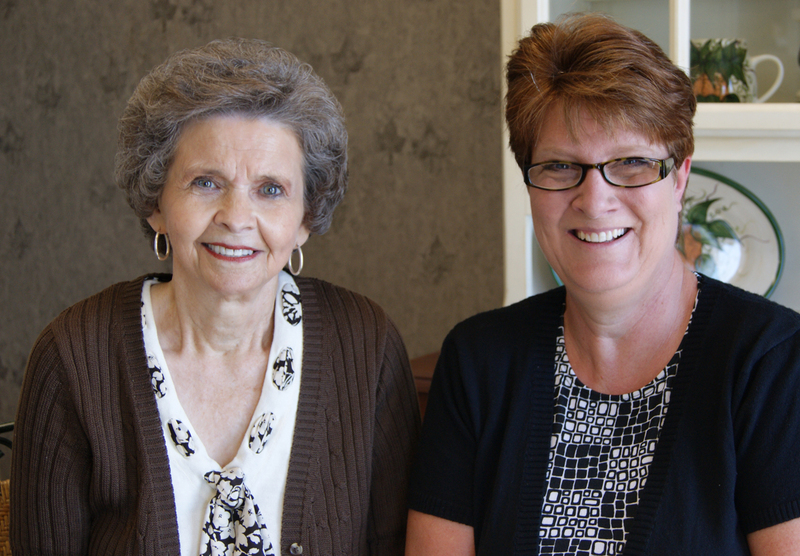 Today Sweet Potato Sweets is owned by 2 of the original owners, Daphna Cook and Karen Wright. Their husbands, Paul Cook and Randle Wright who are two local farmers, provide the main ingredient for all of their dishes.